Last week, The Guardian released the findings of a new study that finds horses are stressed by tight nosebands. This was just last week. 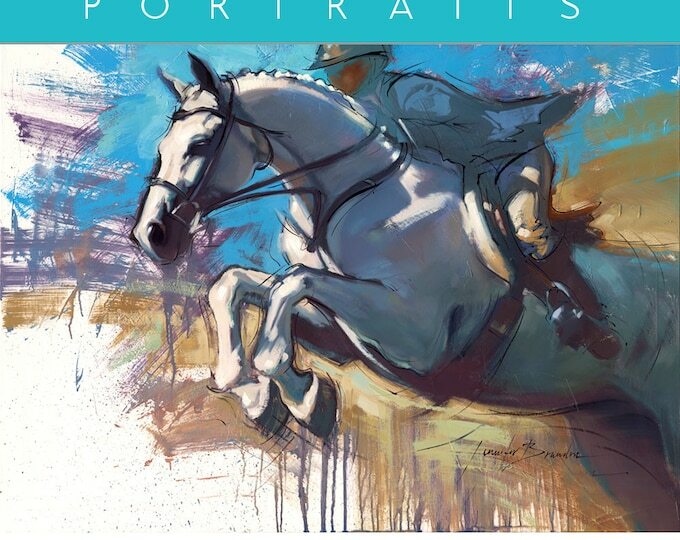 At Equestrian Australia (EA) events full consideration is given to the welfare of the horse. Trained stewards ensure that equipment rules are followed and are responsible for conducting saddlery checks, including checking nosebands and bits of competing horses. The noseband check includes a physical check by the steward to guarantee that the noseband is fitted properly and is not having an adverse effect on the horse. The story and its response, with the upcoming Olympic Games in full view, is only now finding headlines. 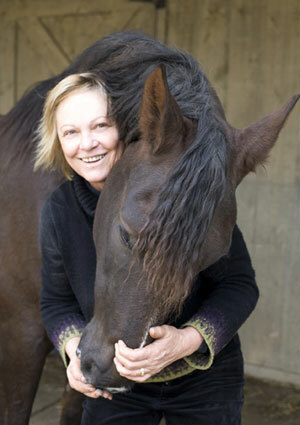 But it was a full 4 years ago that renowned horse behavior expert and founder of the Tellington Method Linda Tellington-Jones devoted an entire section of her groundbreaking book DRESSAGE WITH MIND, BODY & SOUL to the subject of tight nosebands and their detrimental effects. 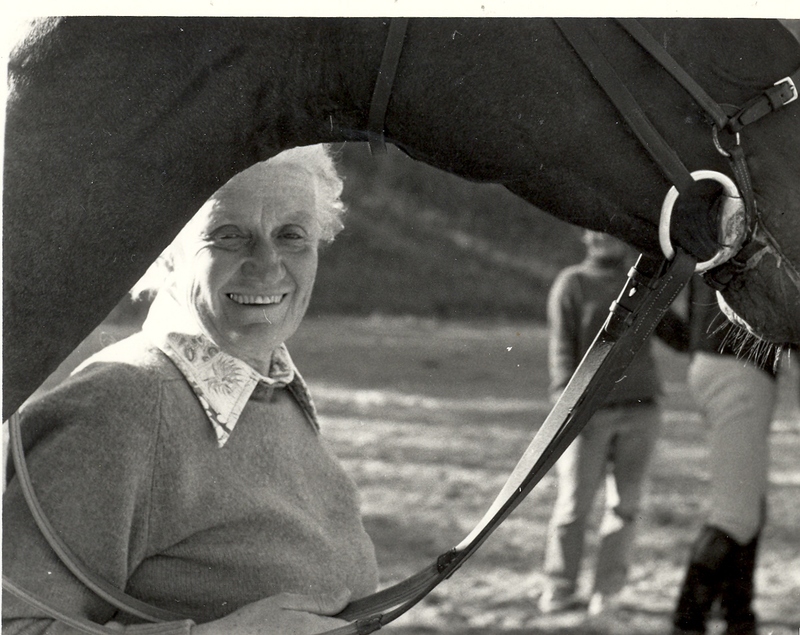 Ahead of her time, as is often the case with her innovative ideas and techniques for bodywork and training, Tellington-Jones brought in expert analysis from two top veterinarians to support her claims that too-tight nosebands are ultimately detrimental to equine performance. 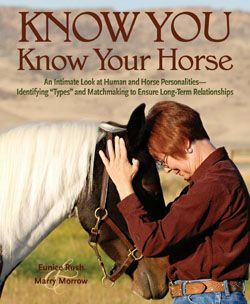 Here is an excerpt from her book and key points from Tellington-Jones and two equine veterinarians. 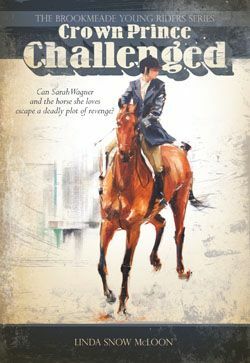 Maybe, finally, things will start to change for the good of the horse? 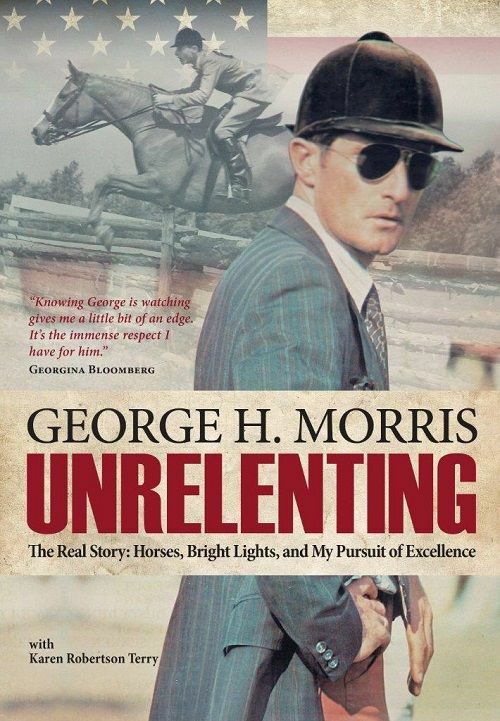 It has become commonplace to ride dressage horses with a very tight noseband (cavesson) and girth. 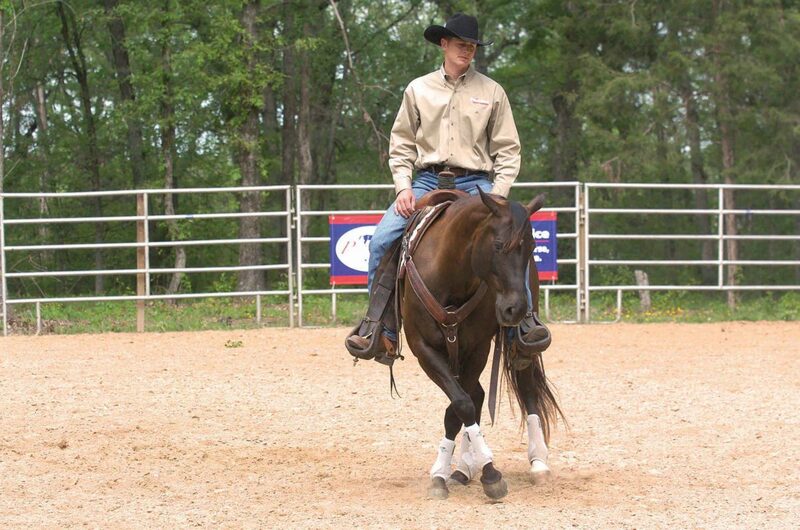 Sometimes riders even use mechanical levers to crank the noseband or girth tighter when their own strength fails. This creates a major conundrum. 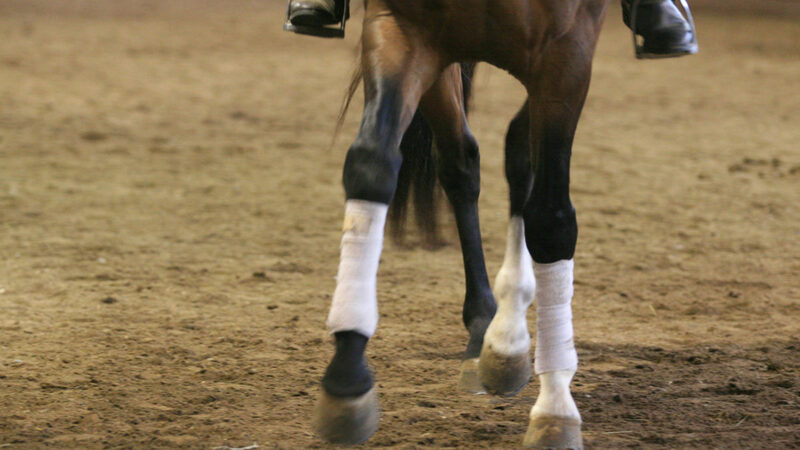 A dressage horse is expected to be flexible and move fluidly, but the tight noseband and girth prevent free movement of the jaw and restrict the ribs. 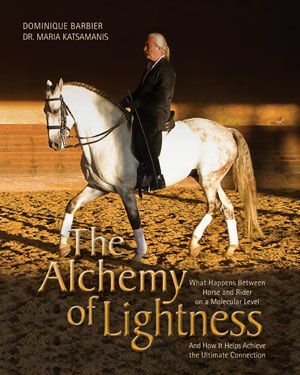 When any joint in the body is restricted, the movement of all joints is affected so that the horse cannot bend, flex, and achieve free-flowing gaits as expected. 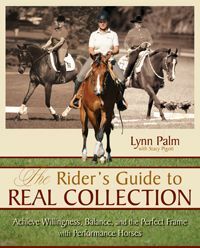 In her seminal book CENTERED RIDING, Sally Swift described a simple exercise that illustrates this phenomenon: Take one hand and shake it. Now, continue to shake the hand and tighten one finger. Notice what happens to your hand…and what happens to your breathing. When you tighten one finger, you tighten the other fingers of the hand, as well as your wrist, on up into your arm, eventually limiting your breathing. One tight finger results in the larger part of your body becoming stiff. 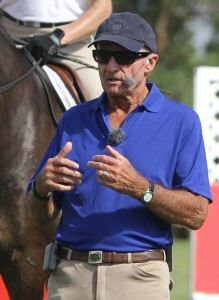 farm and worked with him and Goldstern, Klaus Balkenhol taught a clinic during Equitana in Germany in which he recommended that riders loosen the traditionally tight nosebands and girths, mentioning that I had brought the matter of such restrictive tack inhibiting a horse’s freedom of movement to his attention. 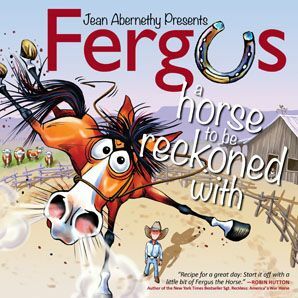 At the time I was both surprised and elated, hoping that the riding community would prick up their ears and pay attention. Unfortunately, I do not feel that enough change has come to pass in this area, even with the support of such prominent and successful individuals. bones of the jaw (bars of the mouth) and above the jaw. Some of the tongue muscles connect to a small set of bones in the throat called the hyoid bones. “Originating from the hyoid bones are two major neck muscles. One attaches to the sternum (sternohyoideus); the other to the inside of the shoulder (omohyoideus). 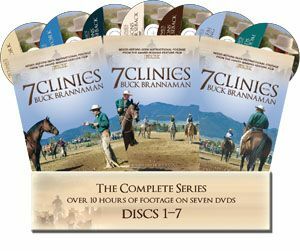 Thus, there is a direct connection from the tongue to the sternum and shoulder along the bottom of the horse’s neck. Consequently, if you have tension in the tongue, you have tension all the way down to the sternum and shoulder along the bottom of the neck, where you actually want suppleness. 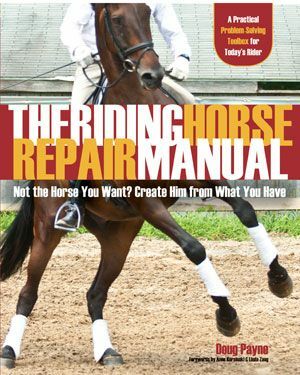 Once you have tension to the sternum, the horse cannot raise his back and use the commonly cited ‘circle of muscles’ that allow for collection and the self-carriage desired in dressage. “Small muscles also connect the hyoid bones to the temporomandibular joint (TMJ) and the poll. 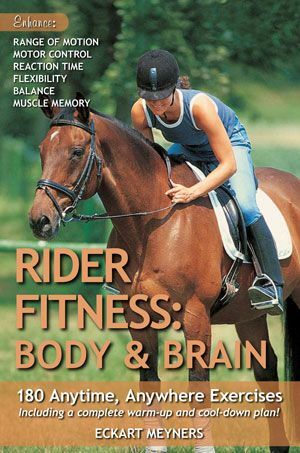 The TMJ is an important center for nerves that control the horse’s balance and proprioception. 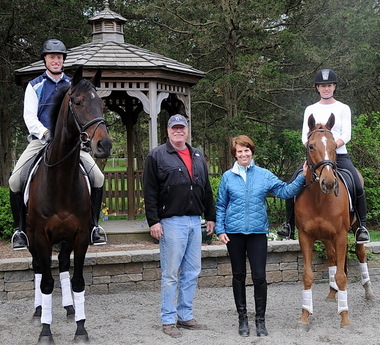 And the poll—its ability to bend and flex—is of central concern to the dressage rider. Because of the small muscles connecting them, there is a very close relationship (which few riders know about) between the horse’s tongue, hyoid bones, TMJ, poll, head, and neck. 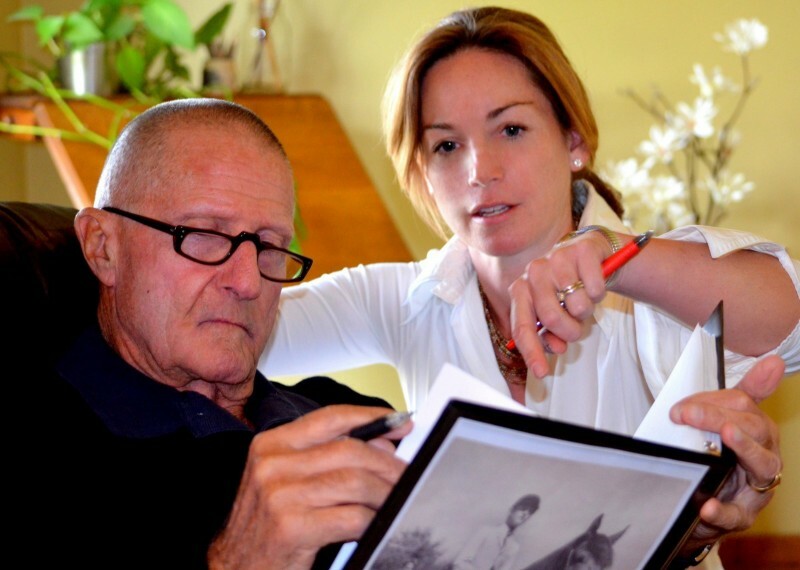 Dr. Renee Tucker, a veterinarian certified in equine acupuncture and chiropractic, concurs with Dr. Harman. 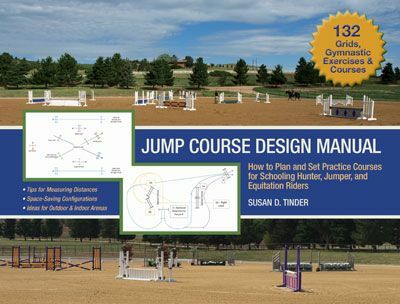 “The super-tight noseband,” she says, “what I not-so-fondly refer to as ‘STN,’ not only keeps the horse’s jaw from opening, but in a lot of cases prevents the lower jaw from moving forward and backward. When a horse is flexed at the poll, the lower jaw needs to move forward—just bend your own neck to bring your head toward your chest, and notice how your lower jaw moves forward to accommodate the movement. “When the lower jaw is prevented from moving forward, the horse’s tongue gets ‘bunched up’ in his mouth. The amount of ‘bunching’ depends on tongue size and the arch above the roof of the mouth (both of which vary from horse to horse). I believe this is why we see many horses with STN trying to stick their tongue out the side of their mouth—there is no room in there! Especially for breathing! 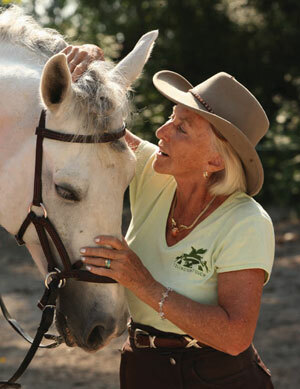 “The joint with the most proprioceptive nerves in the horse’s entire body is the TMJ. 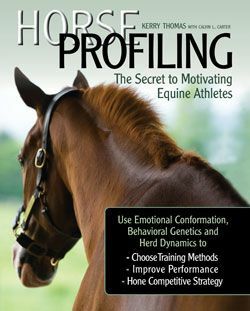 When the horse’s lower jaw cannot move, it cannot, therefore, ‘transmit’ accurate positioning data to the horse’s body, which results in poor movement and performance. 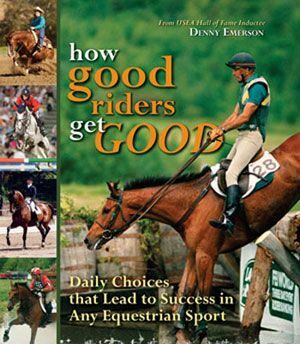 It seems that now, with the whole world about to watch the 2016 Olympic Games, we should be able to finally demand more conscientious, fair, compassionate treatment of the elite equine athletes who will accompany their riders to Rio. Are we not outraged to discover human athletes suffering psychologically and physically at their hands of their trainers in pursuit of a medal? 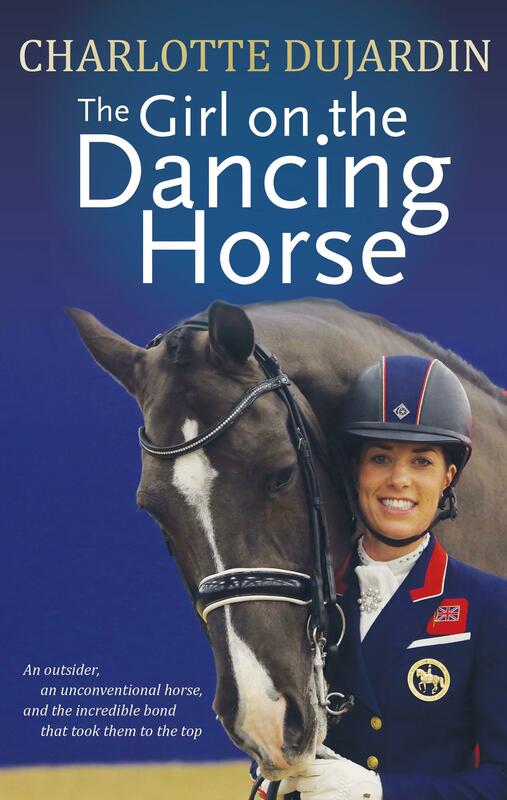 DRESSAGE WITH MIND, BODY & SOUL is available from the TSB online bookstore, where shipping in the US is FREE. 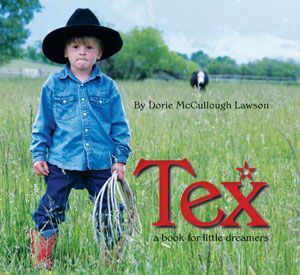 Click HERE for to download a free chapter or to order. 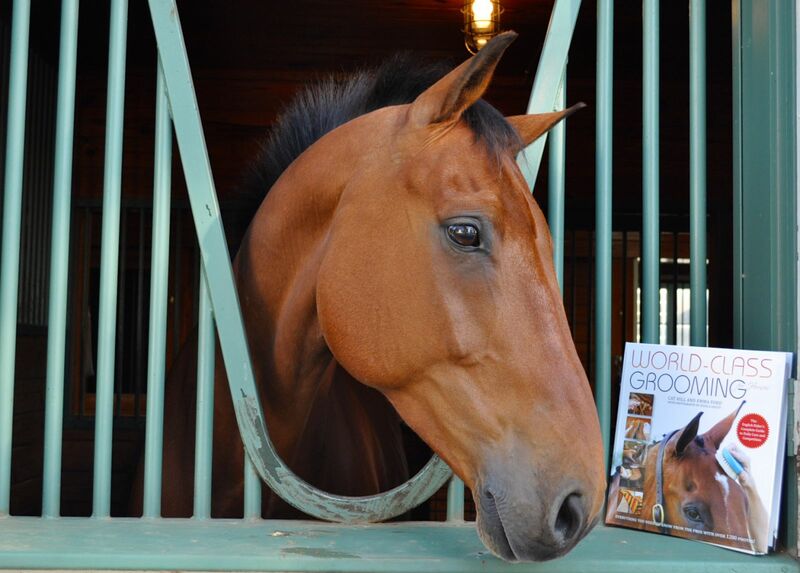 Trafalgar Square Books, the leading publisher of equestrian books and DVDs, is a small business based on a farm in rural Vermont.